Elevate - The Future of Transportation? 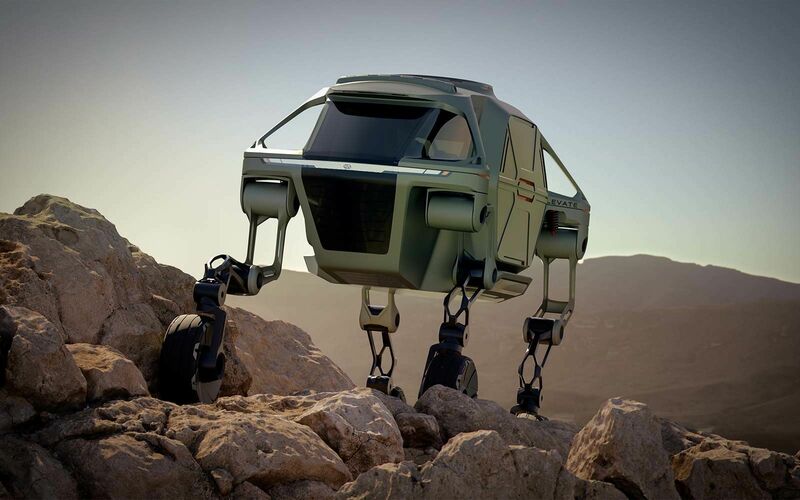 Hyundai Elevate Walking Car Concept. Part Car, Part Robot, No Limits. Introduced at the Consumer Electronic Show last week, Hyundai’s Elevate concept is part car, part robot and at first glance maybe a little bit alien. The more you look at it and watch how it can move, the more you start to see how its maneuverability and reach would be useful, even life saving, in so many different scenarios. Any first responder will tell you that the first 72 hours following a natural disaster are the most crucial to saving lives and Elevate’s unique ability would allow it to reach victims much faster than traditional modes of transportation. Here are just a few concept photos of how Elevate could be used in both emergency and everyday scenarios. 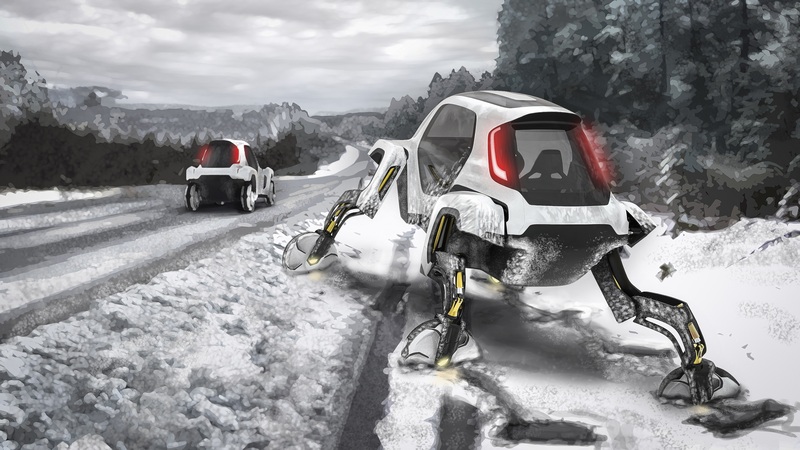 It can drive or walk, stay low or raise itself up and the body can be switched out from a wheel-chair accessible taxi to a first responder rescue vehicle. Elevate can climb a five-foot wall, step over a five-foot gap, walk over diverse terrain, and achieve a 15 foot wide track width, all while keeping its body and passengers completely level. 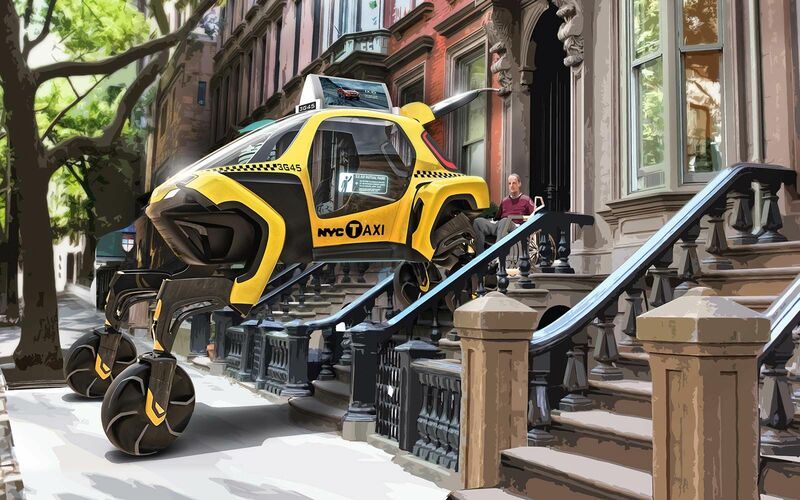 Is Elevate be the future of transportation? We don’t know yet, but it’s nice to see Hyundai using their considerable resources in such innovative and forward-looking ways.